SmileyWorld is teaming up with Scholastic in a brand new publishing deal, which will see the firm develop a line of Smiley-branded books. The agreement, which covers the UK and Eire, will see Scholastic launch sticker books, activity books, interactive journals and other titles aimed at tweens and teens. 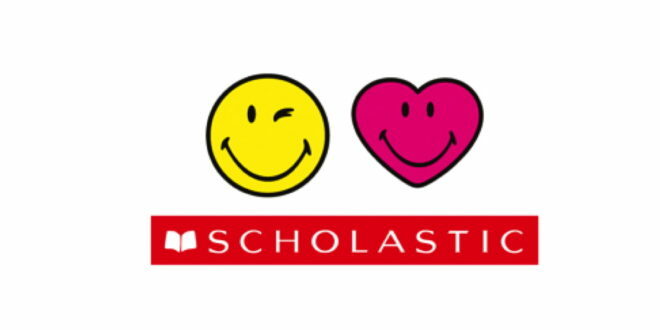 “Smiley is thrilled to be partnering with Scholastic, a leading publisher for innovative and exciting children’s books the world over,” said Lori Heiss, VP for brand strategy toys, publishing, digital and FMCG at Smiley. Elizabeth Scoggins will publish each of the titles, and the first book is set to hit shelves in autumn 2016 across the UK and Ireland.